I haven't done reading challenges in years, but I feel like I have time again so I am taking on a few that don't restrict my choice of books to read too much. 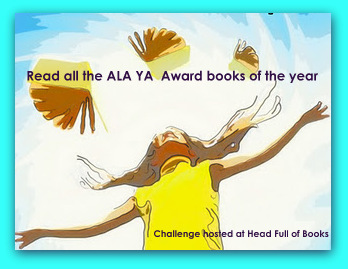 The first challenge that I committed to is the ALA Youth Media Awards Challenge hosted by Anne of My Head is Full of Books. As a former high school Librarian, this challenge is right up my alley. 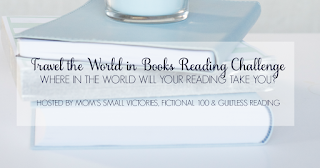 My third challenge is one that I do on my own anyway: keeping track of where I read each year. 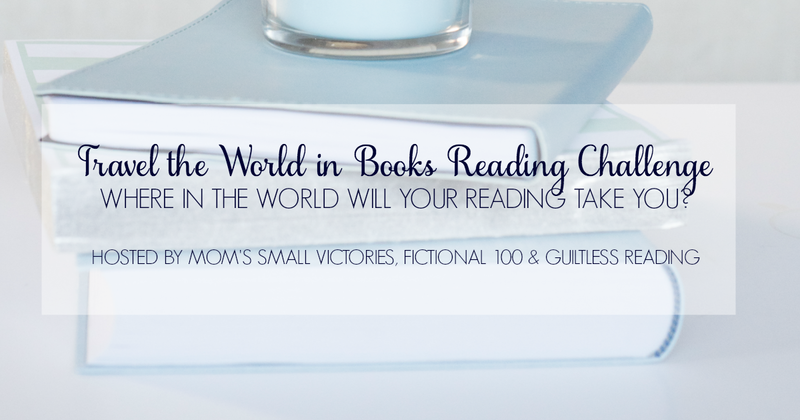 The challenge is the Travel the World in Books Challenge hosted by Tanya at Mom's Small Victories. 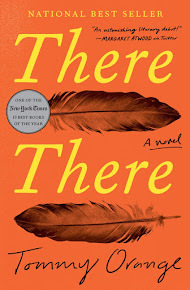 My goal isn't specific, but I will read as many books set outside the United States as I can. I will post my reading on my 2017 Google Map. My final reading challenge for 2017 is like the travel challenge listed above, but the goal is to read at least one book set in each of the 50 US states and the District of Columbia. 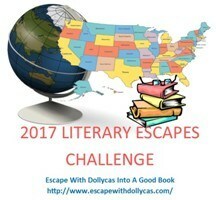 The Literary Escapes Challenge is hosted by Escape with Dollycas. I'll post my reading on my 2017 Google Map.